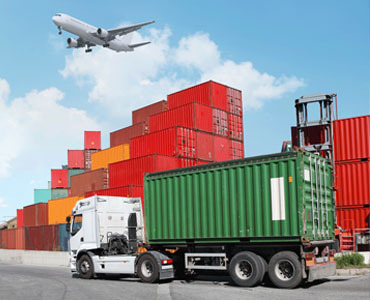 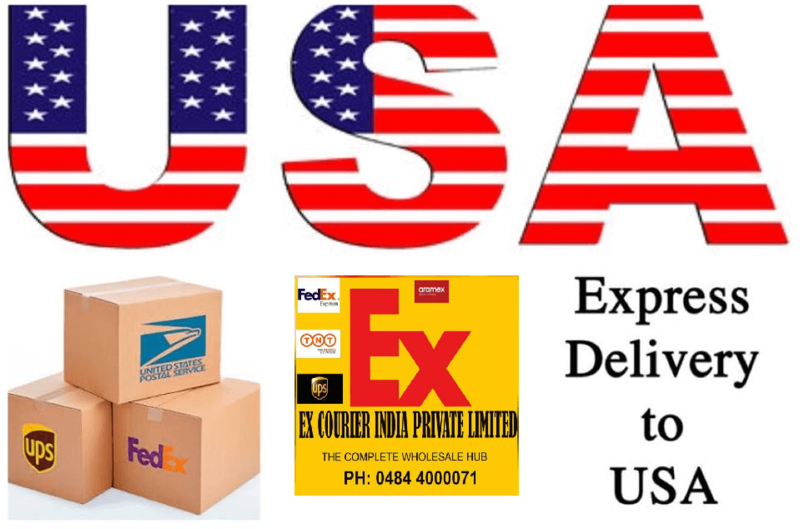 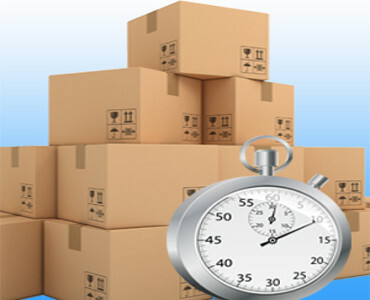 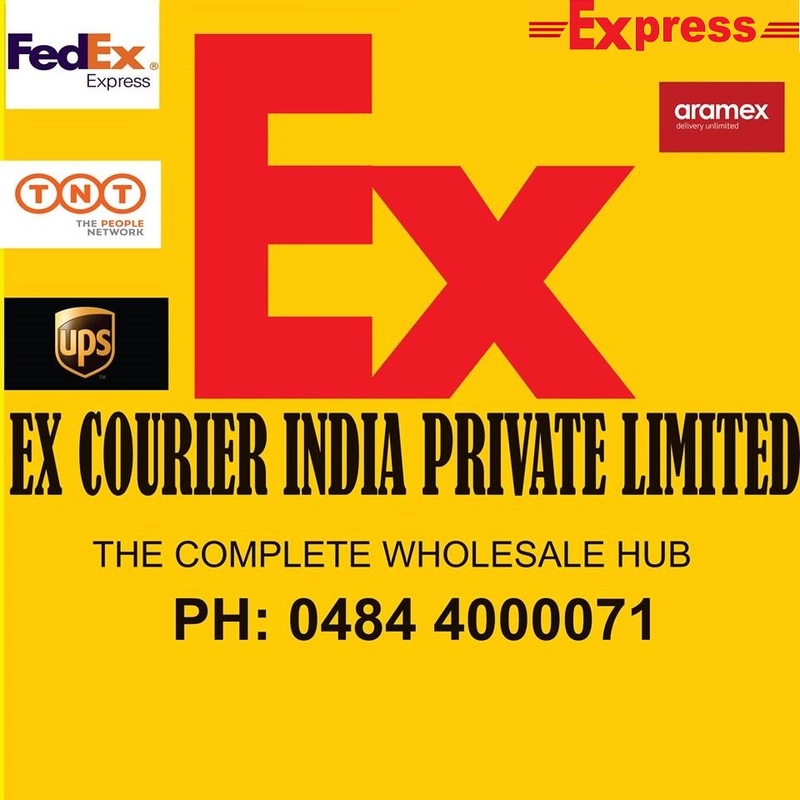 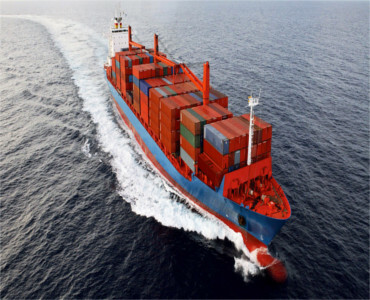 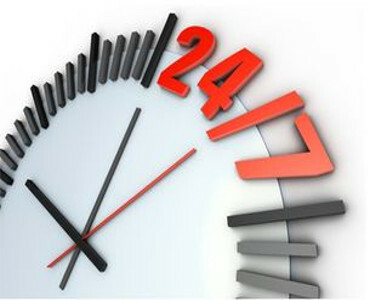 International express deliveries; global freight forwarding by air, sea, road and rail; warehousing solutions from packaging, to repairs, to storage; mail deliveries worldwide; and other customized logistic services – with everything Express - Ex Courier India Private Limited does, we help connect people and improve their lives. 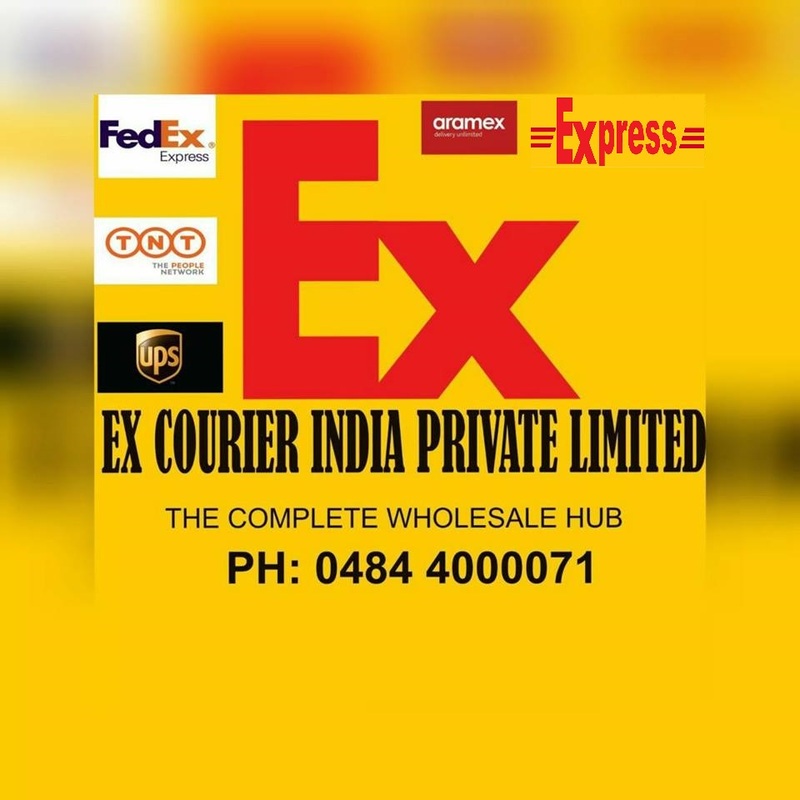 With a global network in over 220 countries and territories across the globe, Ex Courier India Private Limited is the most international company in the world and can offer solutions for an almost infinite number of logistics needs. 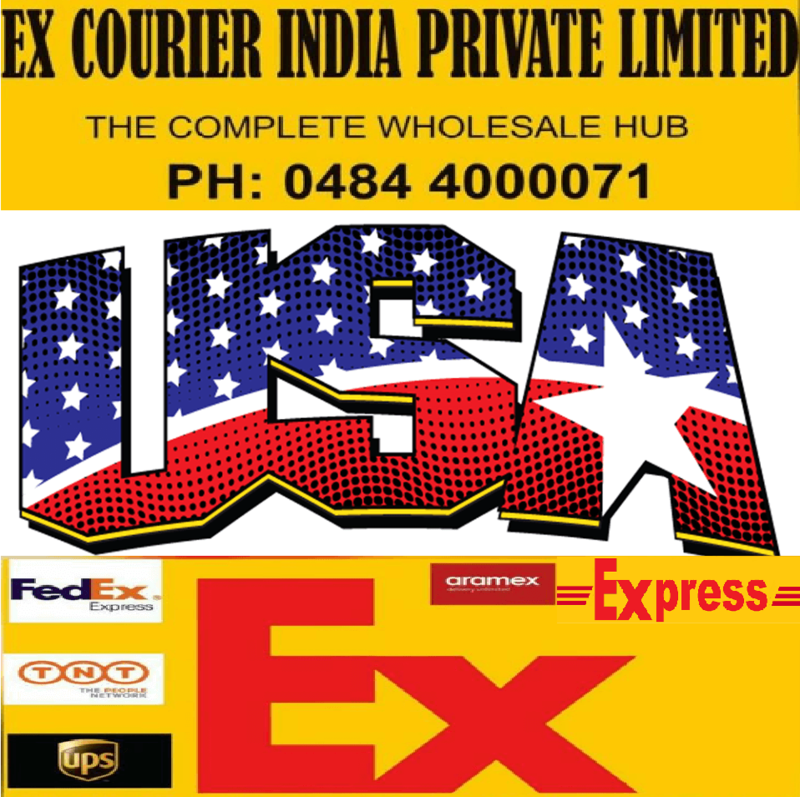 We are proud to be the first to give this service to customer.